Ahh… the month of love. In keeping with this theme we recently had two projects revolving around the color pink. Because we are big dog lovers over here, Tenn Hens volunteered to help with this years Nashville Humane Society event. 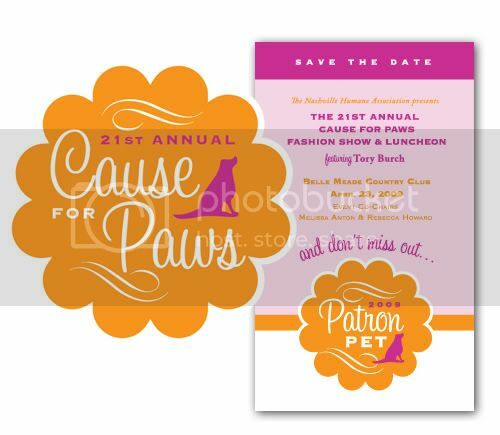 They have a killer fashion show and luncheon to raise money for all the needy cats & dogs out there. More to come on this big event! 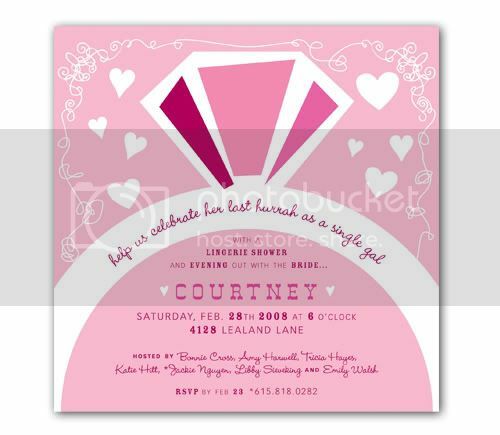 A really fun invitation for a friend - just a little pink and a whole lot of bling.